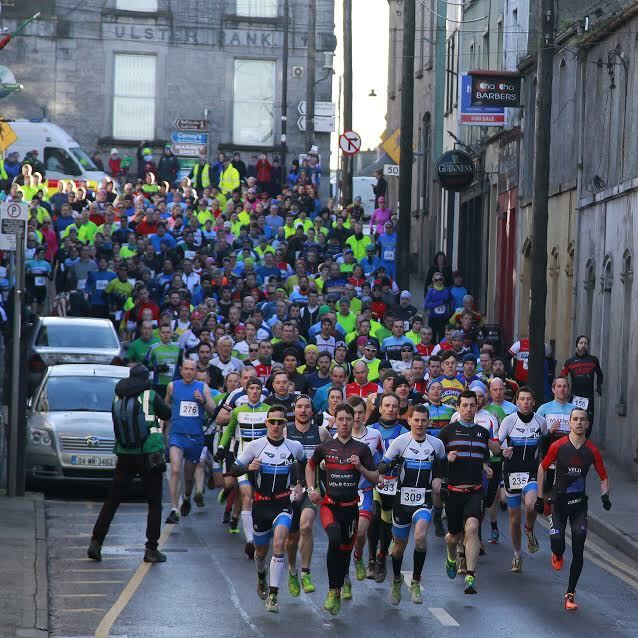 The event information the upcoming Ballinrobe Duathlon has now being released. 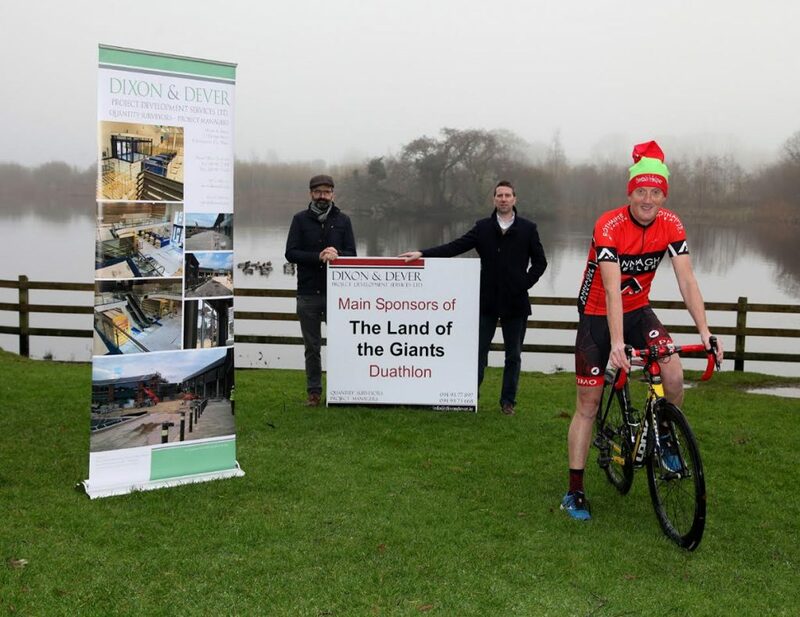 The countdown is on the West’s best and fastest duathlon, get all the event times and details here. 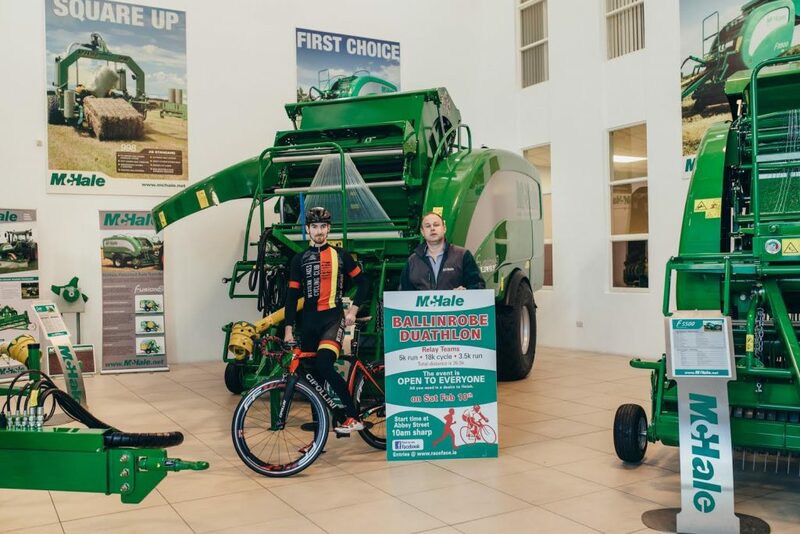 Check it out here: https://www.raceface.ie/?event=ballinrobe-duathlon. Getting Ready for the Land of the Giants..